Find Rene Malot in this chilling hidden object game. Is there a better alternative to Shiver: Moonlit Grove? Is Shiver: Moonlit Grove really the best app in Puzzle category? Will Shiver: Moonlit Grove work good on macOS 10.13.4? Shiver: Moonlit Grove needs a review. Be the first to review this app and get the discussion started! Shiver: Moonlit Grove needs a rating. Be the first to rate this app and get the discussion started! You owe everything to Rene Malot, the man who found you as a child and raised you as his own in Shiver: Moonlit Grove. So when he goes missing, you're elected by the district to take his place, following in his footsteps as a doctor. On the way to your new job, a wolf attacks your carriage, forcing you to flee for shelter in a nearby village. Something here is very wrong, but the villagers aren't talking. As you discover their secrets, you might discover something about the foster father whom you've loved so dearly. 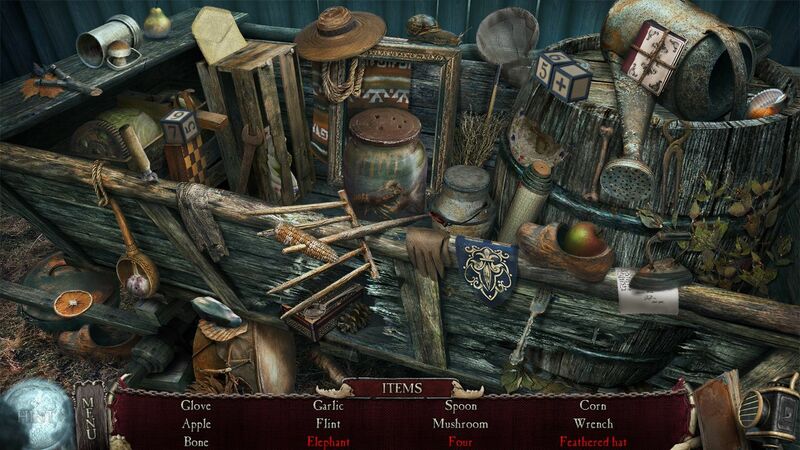 You'll need all of your wits to survive the long night in Shiver: Moonlit Grove, a chilling Hidden Object Puzzle Adventure game.